The Moon is in Aries until 2:10 AM. The Moon is void until 2:10 AM (since 10:56 AM yesterday). The Moon is in Taurus from 2:10 AM forward (until Sunday, April 10th, at 1:58 AM). A New Moon occurred yesterday, and a First Quarter Moon will occur on April 13th. 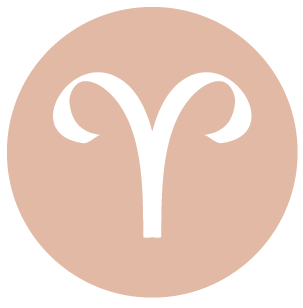 Your emotions are stabilizing after some rather high-energy days, dear Aries, and you can benefit from centering yourself and feeling more grounded. 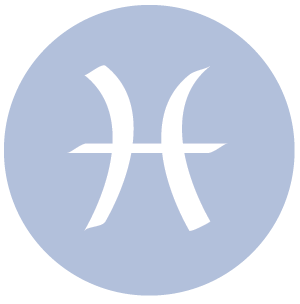 The Moon moves out of your sign and into Taurus, and while you may need to adjust to the change of pace, it’s a fine time to get your bearings. This is a good day for attending to chores step by step. While you’re very independent-minded these days, you’re fully capable of working well with others. 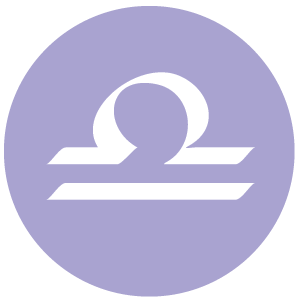 Intuition also seems to be serving you well, which can help now and in the next few days, which together can be considered one of the stronger opportunity periods of the month. 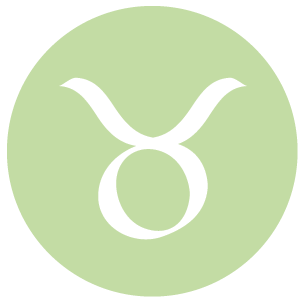 Much has been going on behind the scenes and in your inner world in recent days with quite a bit of planetary attention to your privacy sector, dear Taurus. You may have been making some sacrifices for others and putting your own needs on a shelf in the process. Today, you’re ready to focus on your emotional needs and perhaps ask for what you want. You may be feeling stronger about a romantic relationship or friendship now. You can be especially productive and positive today with a sense of a higher mission, and motivation is easy to find. 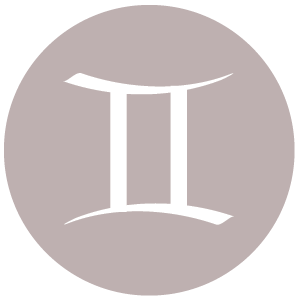 The general pace of the day suits yours with the Moon’s move into Taurus very early into the day. In the past few days, dear Gemini, you may have been looking hopefully to the future and feeling a nice sense of moving forward. However, today, you can find yourself reviewing the past once again. As long as you don’t feel stuck there, you can do some important work taking care of loose ends and closing important chapters in your life. Friends can be supportive at times these days, but also a little unreliable, and this can be especially obvious this week. Find ways to enjoy the good times and avoid taking things personally when things are not as pleasant. Be sure to take time out for emotional recharging with the Moon now in your privacy sector until early Sunday. 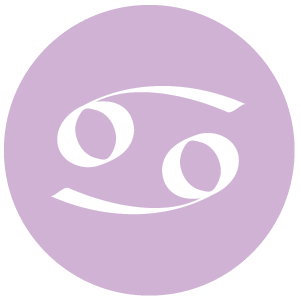 The Moon moves out of your career sector and into your social sector early today, dear Cancer, and you are drawn to more relaxed and less pressured experiences. Some of you have been quite wound up the past few days, and it’s time for slowing down just a little to catch your breath. You’re likely to enjoy friends and time to daydream today. Keeping an open mind and your options open can invite positive, interesting experiences. Today’s atmosphere is mostly cooperative. As long as you allow yourself to go with the flow instead of trying to push the pace, you’ll be in a great emotional place now. 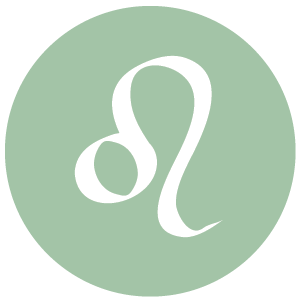 With the Moon’s move into your solar sector of reputation and accountability early into the day, dear Leo, you may be more focused on responsibilities and long-term goals. Your ambitions are stimulated. Today can feel as if it’s moving more slowly than it has been, but instead of concerning yourself with the speed with which you are going, concentrate on what needs to be done right now. This will free you up for bigger adventures later. Money matters can be taking on a little more meaning to you these days, as money is not only about security but also about freedom, which can be a motivating force right now. With the Moon’s move into your sector of spirit and adventure early today, dear Virgo, you can be feeling a need for a breath of fresh air. You might also be a little more outgoing, optimistic, and forward-looking than you have been in recent days. You can feel motivated to be your best as others seem to be really putting their faith in you.The day is strong for a sense of adventure and connection, but perhaps more importantly, for giving your mind a break from over-analyzing. It’s not the best day for focusing on details or routines, but if you can’t escape these things, you can still feel inspired with where your mind and emotions take you. With the Moon’s move into your solar eighth house early today, dear Libra, you have a stronger desire to get to the root of problems and you have much to discover by looking below the surface of things. However, it’s important not to rush a financial or intimate matter, as you’re inclined to do right now. In fact, today is strong for slowing down and pacing yourself, and you’ll find that things fall into place if you do so. With some research and an eye out for untruths, you can uncover some important information or solve a problem that previously stumped you. It’s also a good time to discriminate and eliminate activities that no longer have as much meaning to you. 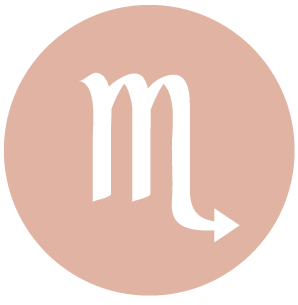 Your social life is in focus and in good shape today, dear Scorpio. You have no shortage of admirers. Conversations may not be especially meaningful but they are pleasant and serve to help you center and pace yourself. Even though you may not be at your peak energetically speaking, this can be a fine time for relating, enjoying others’ company, and connecting. You tend to be more emotionally invested in your relationships today. You can quite readily get onto a particular train of thought or embrace a new idea and go with it, but your intuition is also very strong and serving you well right now. 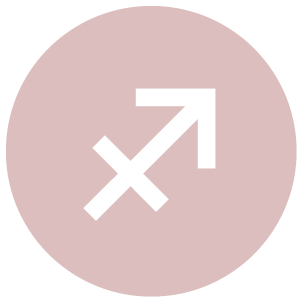 You are emotionally oriented towards taking care of business and tending to details today, dear Sagittarius, with the Moon’s move into your solar sixth house early today. Take advantage of the added energy you have for solving problems and organizing your environment. However, your energy levels can run so high that the rest of the world doesn’t seem to be moving along fast enough to keep pace. Try not to focus on what others are doing (or not doing) and work on your own goals and happiness. Tending to areas that you have neglected, even small things, can give you a strong sense of accomplishment today, and this can pertain to both physical and psychological weaknesses in your life. 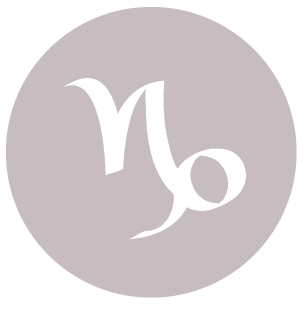 The Moon’s move into your creative sector very early into the day can be an emotionally freeing one in many ways, dear Capricorn. The energies of the day seem to have the effect of slowing us down just enough that we are better able to catch our breath, yet emotionally you’re also feeling lighter. This is a potentially strong day for personal enjoyment and romance, and you are likely to be coming across quite charmingly. If some people in your life are bothering you with being unreliable or inconsistent, which is a minor theme running through the week, be sure to write your own terms, even while giving them some space. 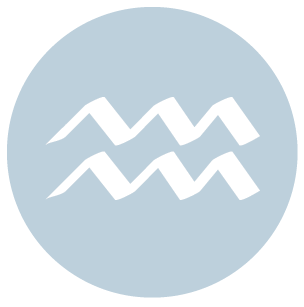 You have an instinctive need for some privacy and relaxation today, dear Aquarius, with the Moon moving to the lowest point in your solar chart and signalling a need for connection with your roots and your heart. If it can be managed, this is a good day for spending extra time around the home or with family (and friends who are like family to you). Your more worldly goals may be on the back burner just for now. More adventurous days do await, but for now, some self-pampering and nest building can serve you well. You continue to invest a lot of yourself in your projects and ideas, but require some emotional centering now. The day is likely to be a busy one for you, dear Pisces, but pleasantly so. In fact, while you are thinking quickly today, you’re also a little more Zen on an emotional level than you have been in recent days. This is a day for honoring your need for more variety and stimulation. There is much to learn, and to teach as well. Focus on the unique elements that you bring to your projects, studies, and conversations, and enjoy yourself as you attract the right resources and people to you. Communications are mostly positive and constructive now. You might find that people are especially drawn to you for advice and perhaps a little nurturing or inspiration as well. 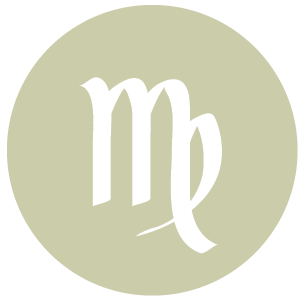 If Your Birthday is April 8th, If Today is Your Birthday full horoscope here. Moon 12° Scorpio 48' 11"